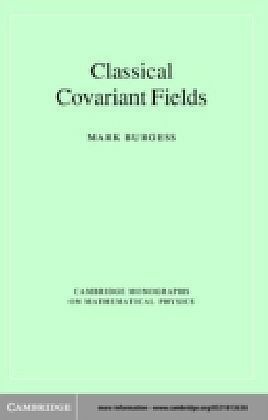 This book discusses the classical foundations of field theory, using the language of variational methods and covariance. 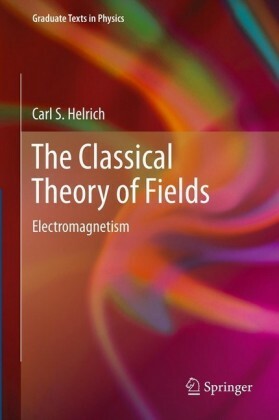 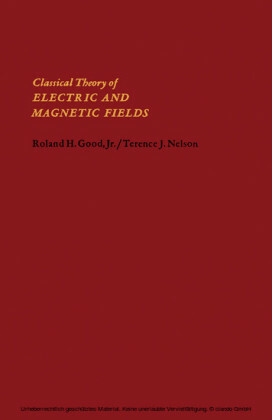 It explores the limits of what can be achieved with purely classical notions, and shows how these have a deep and important connection with the second quantized field theory, which follows on from the Schwinger Action Principle. 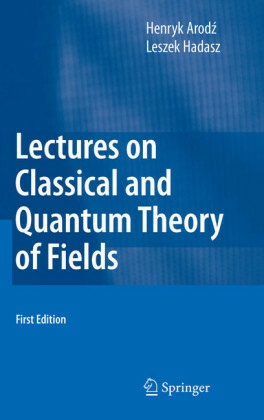 The book takes a pragmatic view of field theory, focusing on issues which are usually omitted from quantum field theory texts and cataloging results which are often hard to find in the literature. 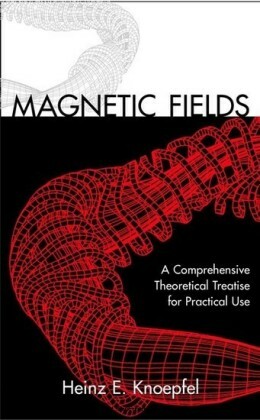 Care is taken to explain how results arise and how to interpret them physically, for graduate students starting out in the field. 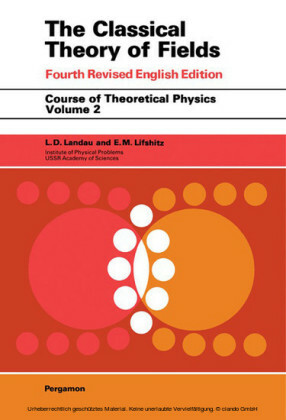 Many physical examples are provided, making the book an ideal supplementary text for courses on elementary field theory, group theory and dynamical systems. 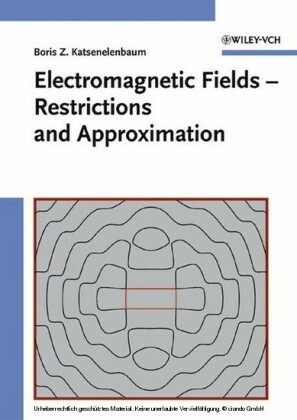 It will also be a valuable reference for researchers already working in these and related areas.